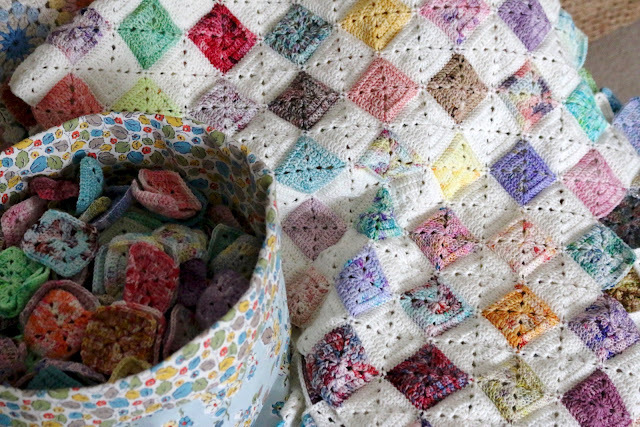 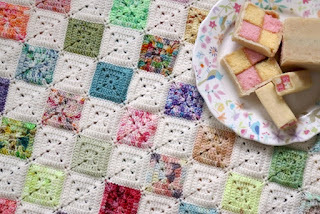 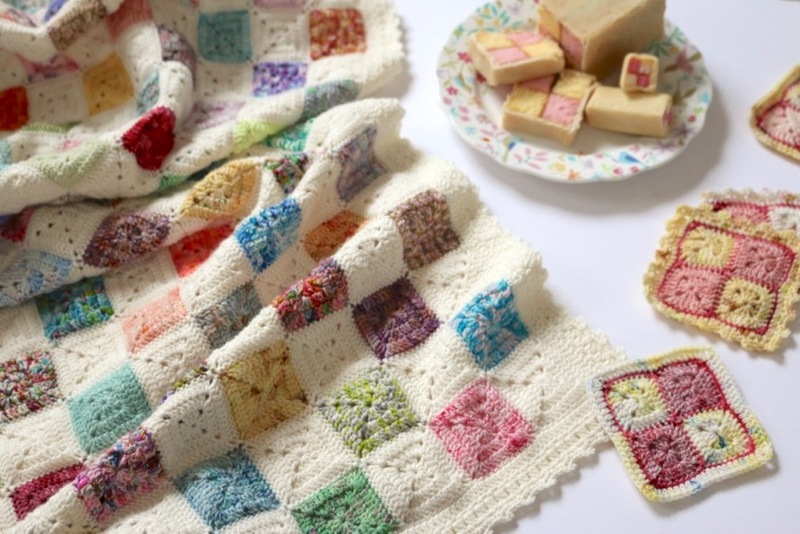 This arrangement of squishy colourful squares, alternated with a simple squares in a neutral shade made me think of the chequerboard pink and yellow sponge cubes of a Battenberg Cake, a UK teatime favourite from my childhood days. 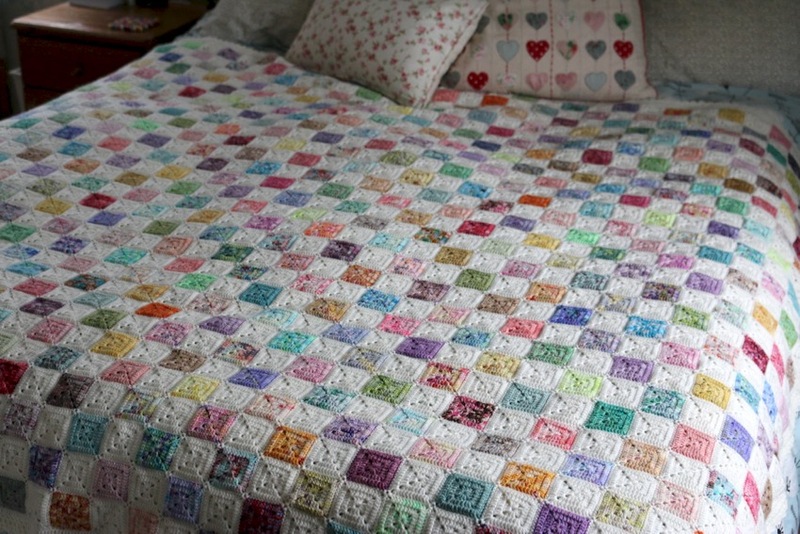 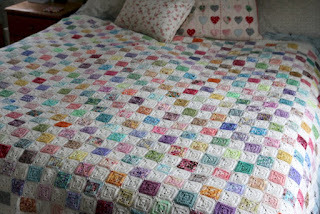 A full pattern including clearly written instructions, tutorial links and diagrams. 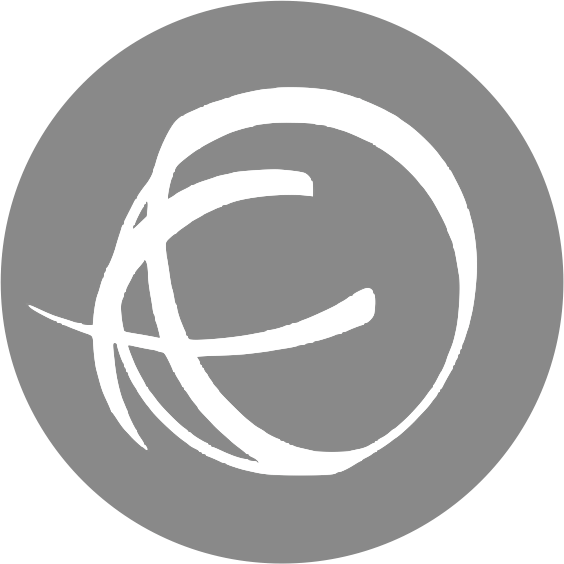 Video tutorial included for special joining technique. 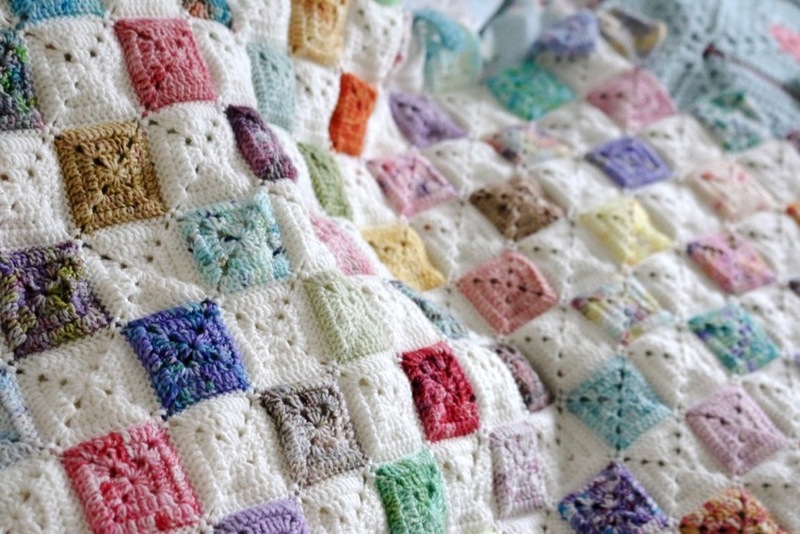 This pattern uses a basic motif with a simple border pattern and a joining method which is a new technique, however a full video tutorial is included. The 'Baby Berg' coaster pattern is now also available! 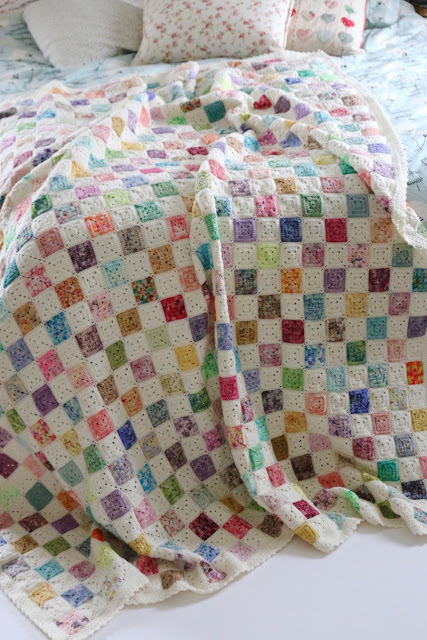 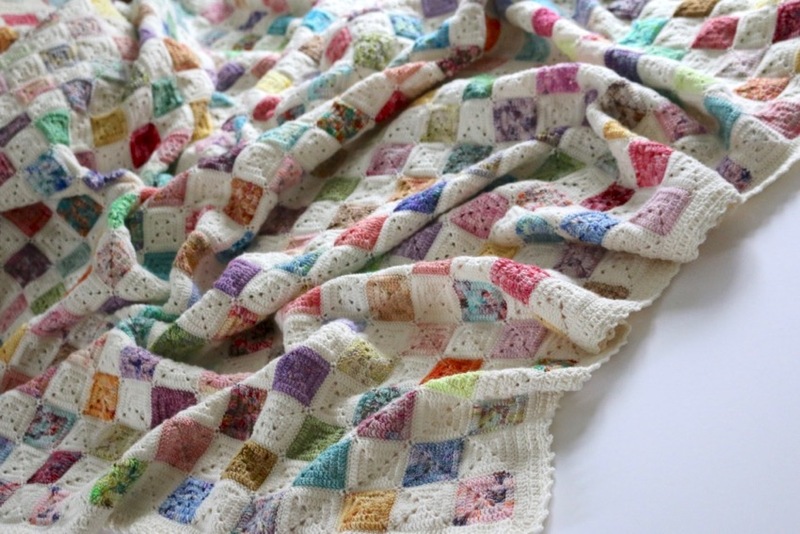 The finished blanket and pattern launch. All the tutorial links and lots of yarn/yardage/size details. The inspiration and start of the Battenberg Journey.